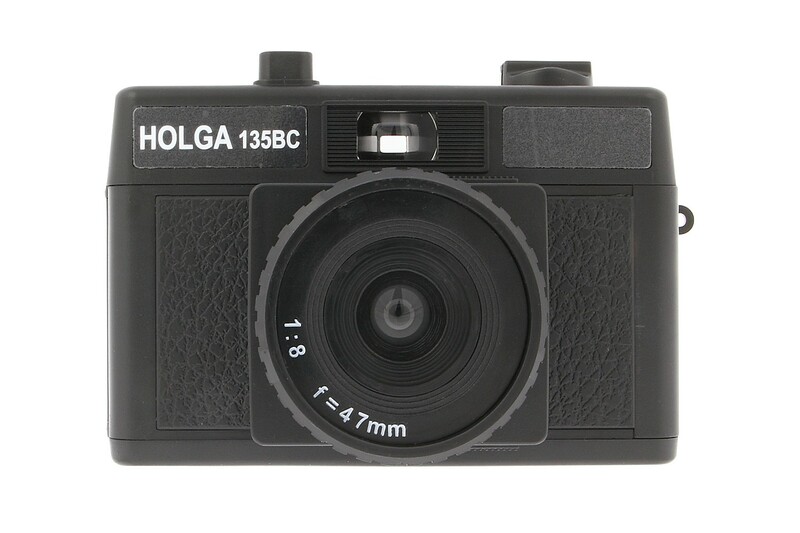 Score a special edition "Black Corner" world-famous 35mm Holga camera. 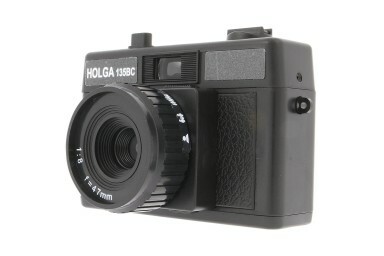 The BC in Holga 135 BC stands for Black Corner.' 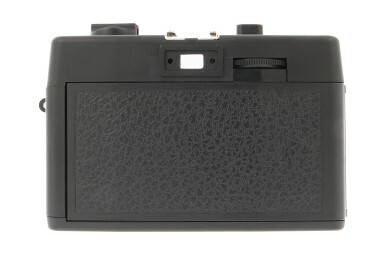 This means that you'll get prominent vignettes in your 35mm photos, thanks to the camera's unique masking effect!